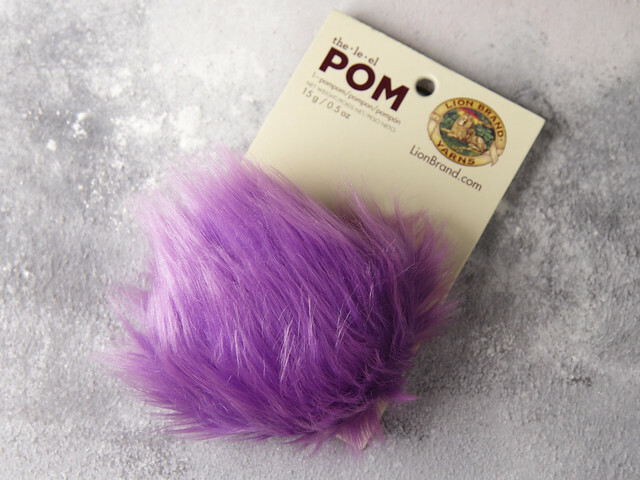 Quality fake fur pompon with elastic fastening. It’s the perfect topper for our Hoxton Luxe Hat. Measures approx. 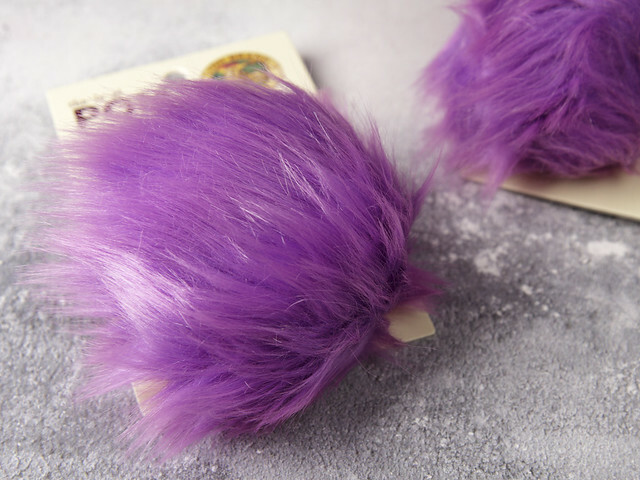 9cm when fluffed up. 70% Acrylic, 30% Polyester. Hand wash, dry flat.